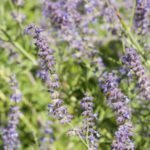 Why would Russian sage fail to bloom? 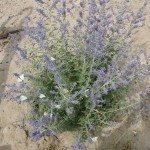 It is a late season perennial so it may not be ready for blooms just yet. Other factors could be lack of sun or surroundings are too moist. They prefer hot and somewhat dry.